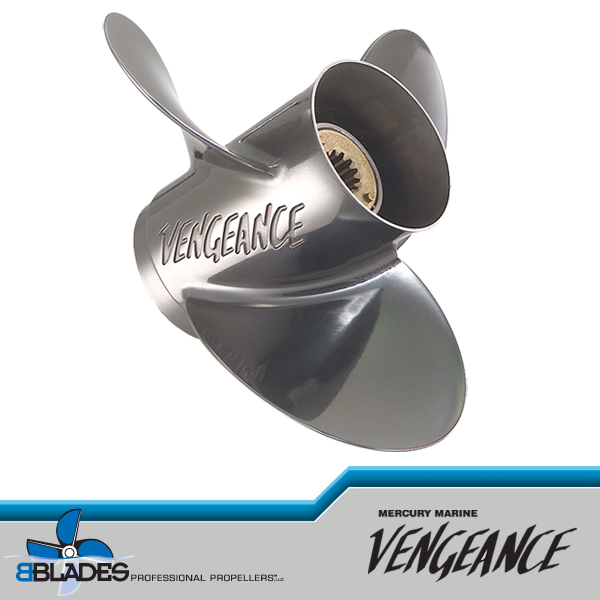 The wait is over, The Fury 4 is here. 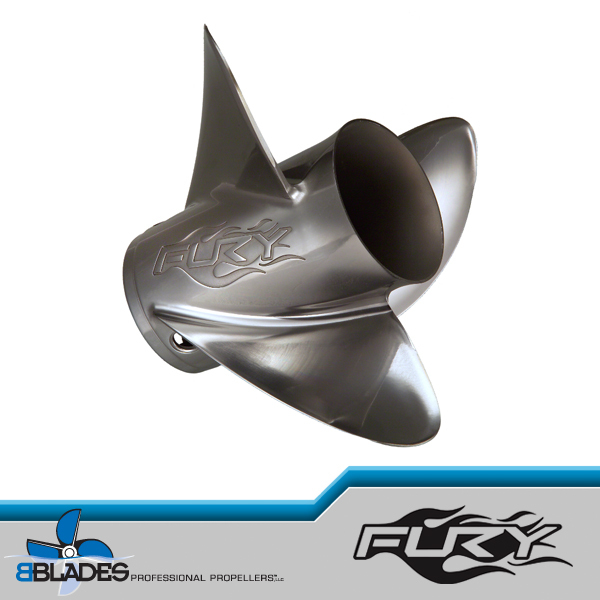 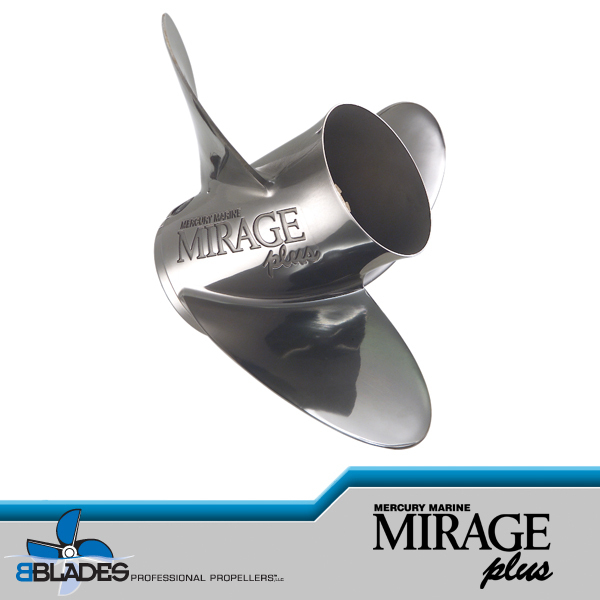 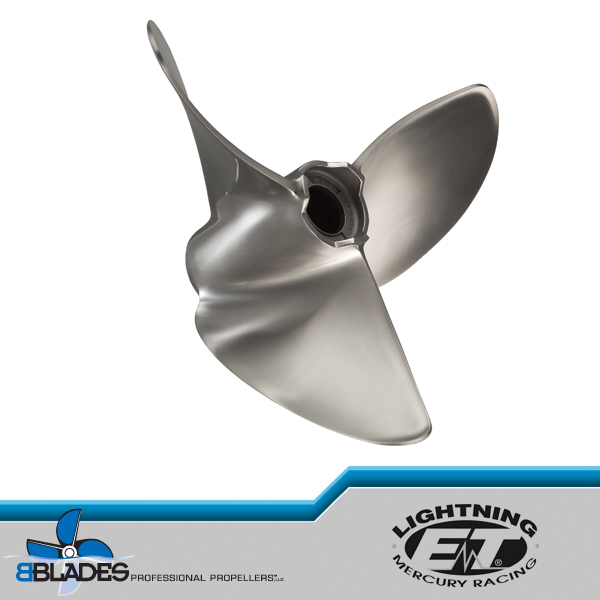 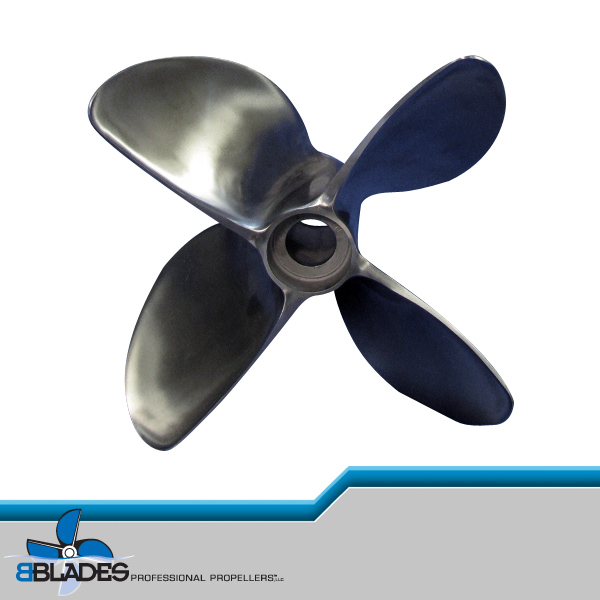 The Fury 4 is a new propeller designed to be the quickest accelerating and fastest running propeller on heavily weighted bass boats for both the tournament angler as well as the every day fisherman using 200+ horsepower outboards. 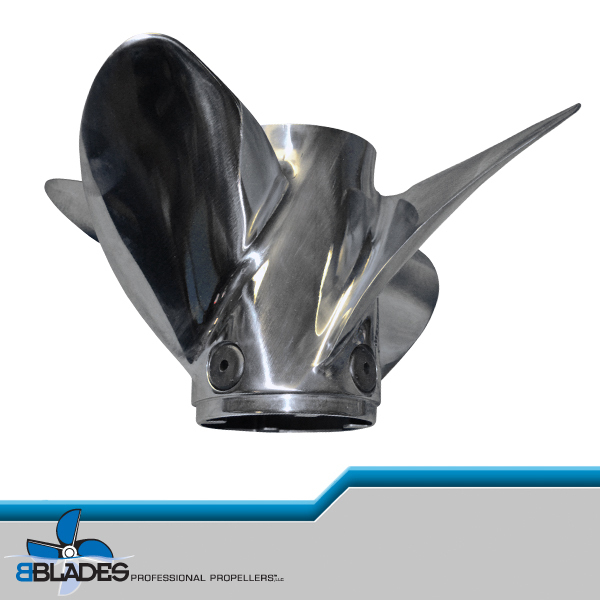 In addition to utilizing the added strength and durability of the Mercury’s proprietary X7 alloy, the Fury 4 contains 8 PVS holes (2 per blade ) to allow optimal holeshot customization. 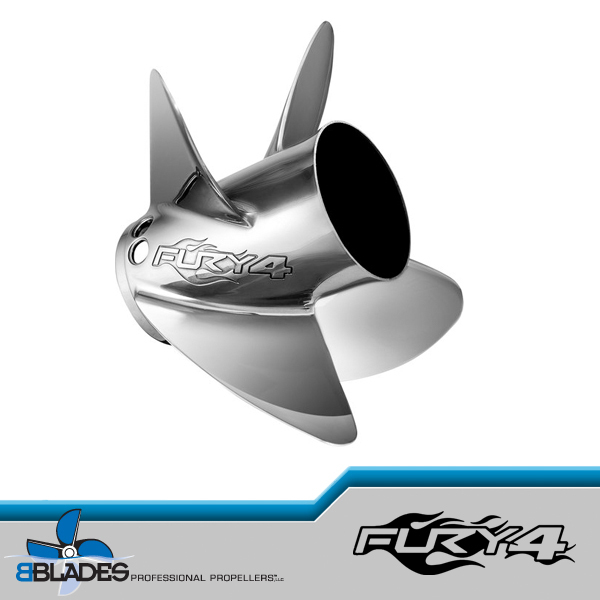 Fury 4 is available in 24,25 and 26 pitch to dial in the ultimate performance of today’s high horsepower bass boats. 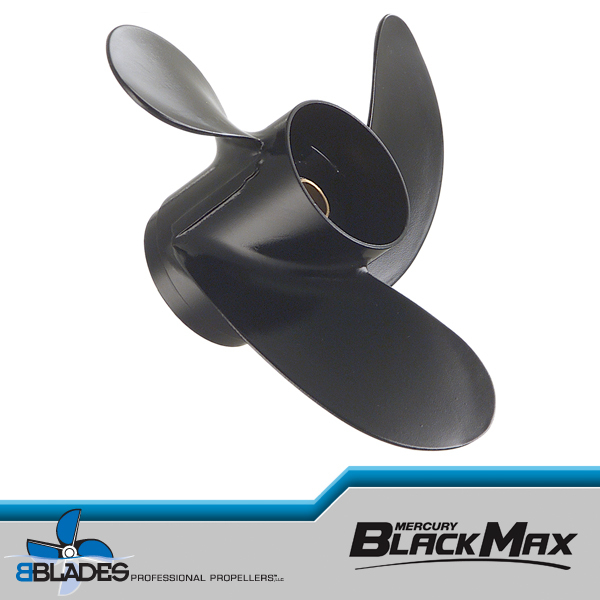 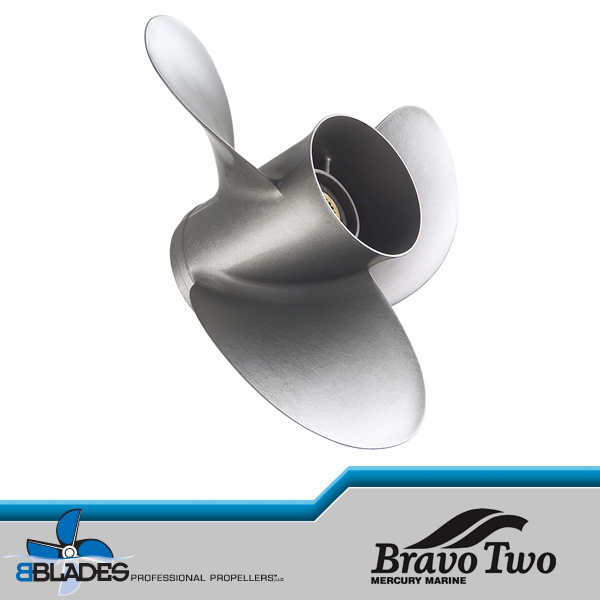 The same pitch is recommended if the current Tempest Plus or Fury allows the boat to operate in the desired RPM range.